The Cost of a "No Hire" - JESSI Exceptional Search Services Inc.
What are the top three or four outcomes we expect the new hire to accomplish? Then, what’s the timetable to accomplish those things and how will their success be measured? What do we have to offer that will attract the right candidate? What’s the cost if we don’t hire anyone? Focusing on having the right competencies, skill set and demonstrated results to match the position, rather than being too focused on years of aligning industry experience, is smart. You may even consider using an assessment tool to benchmark the skills and competencies of the most successful individuals who are doing the job well now or who have done the job well in the past. For example, to identify what sets your top sales reps apart from less successful reps on the team. Remember, when you define the criteria for the role you have open, ask yourself the cost of not filling it. If it’s a big impact on the team, you may want to consider diminishing parameters tied to years of industry experience or the type of degree. Instead, focus on finding the person who demonstrates a strong aptitude and motivation for the role, with aligning past successes. The same flexibility should be shown if your business growth is stalled while you wait for the “perfect” candidate to appear! 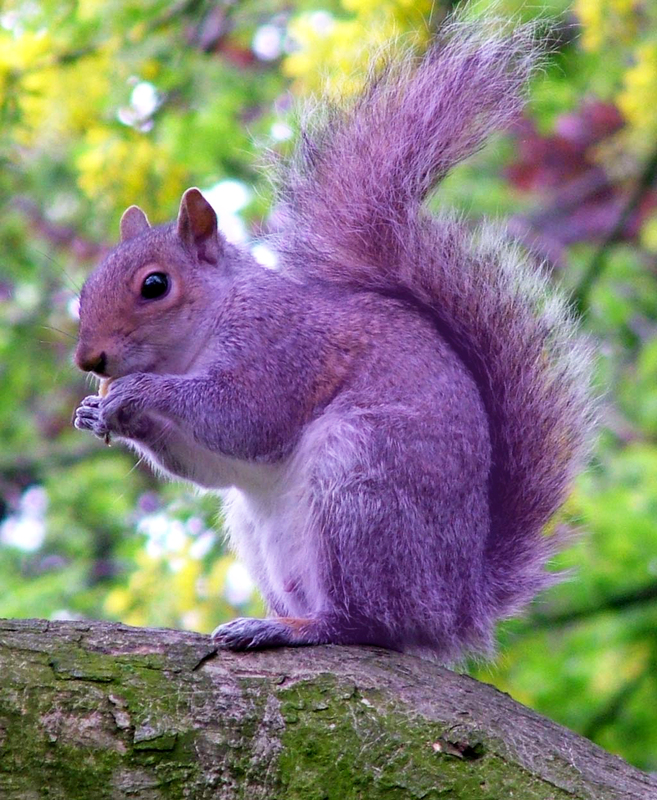 Don’t let yourself lose opportunity or overworked team members by chasing a purple squirrel.